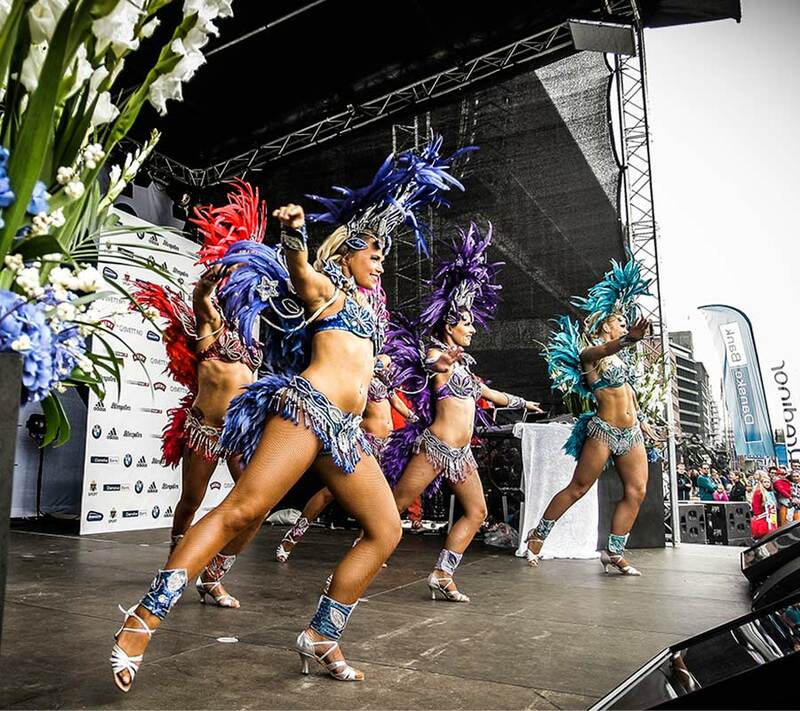 BMW Oslo Marathon will arrange entertainment along the course during the event. 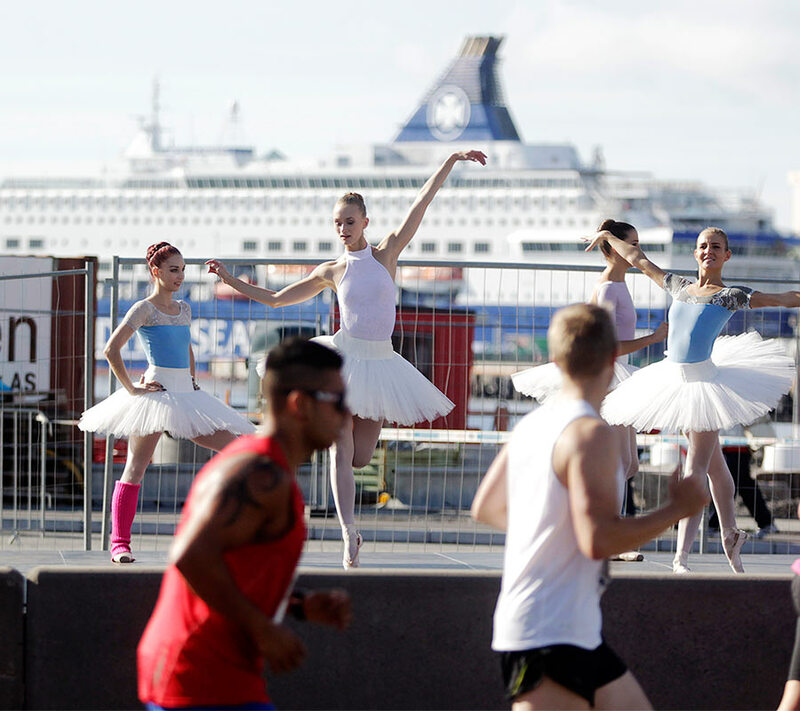 Various artists will perform to create a magical feeling for both runners and spectators that find themselves in Oslo centre. You can participate as an artist or as a spectator. For more information please see the menu below. An invitation to perform during autumns public party in Oslo – BMW Oslo Marathon. Join in on cheering family, friends, colleagues, acquaintances and everyone else that needs extra motivation and support!